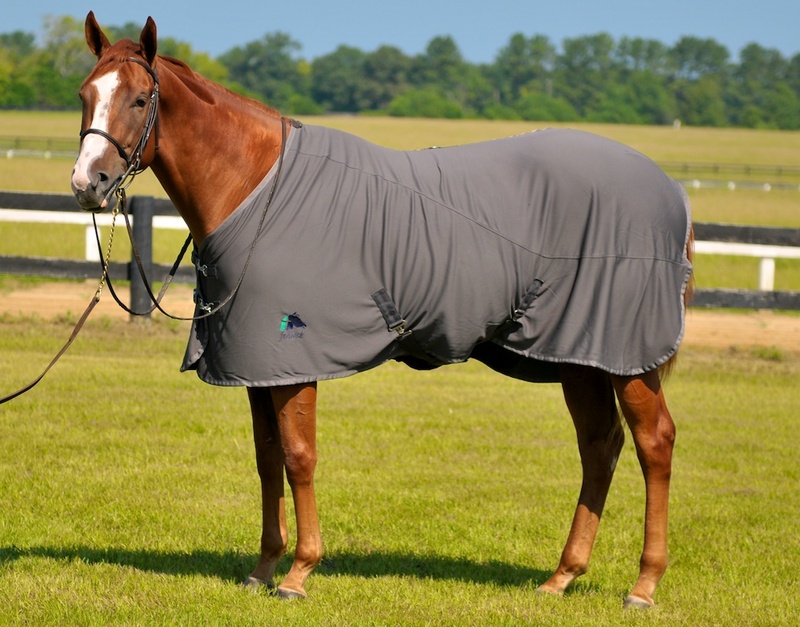 Fenwick Equestrian's Liquid Titanium® Far InfraRed fabric incorporates a patent pending technology which has resulted in the production of a highly functional therapeutic blanket that heals and relaxes muscles naturally. Our Liquid Titanium® products improve blood flow without compression and accelerates the healing process. 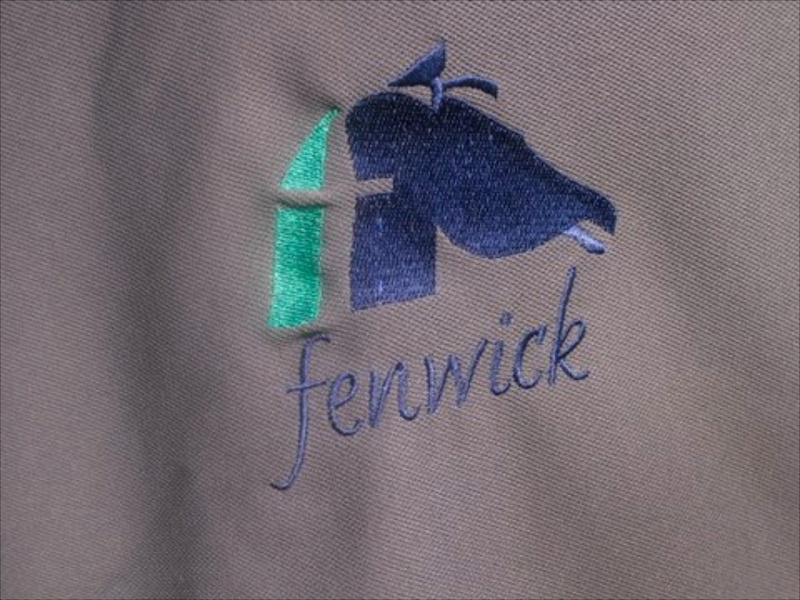 Fenwick Equestrian’s Liquid Titanium Far InfraRed fabric relieves arthritic aches and pains naturally through the Far Infrared (FIR) process which has been successfully used for centuries. 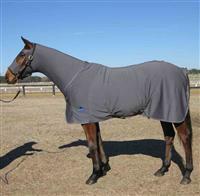 Our therapeutic stable sheet can be worn as a stable sheet or blanket liner with no adverse effects. 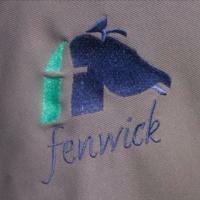 Unlike other therapeutic blankets, Fenwick's can be left on 24/7. 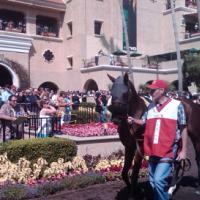 Picture 1 is Body temperature before Liquid Titanium Blanket was put on horse. Picture 2 shows visable increased blood flow after 30 minutes of wearing the blanket. also, there was no sweat present after removal of Liquid titanium blanket. Our cutting edge fabric allows one to continually wash and dry the product without diluting the qualities. 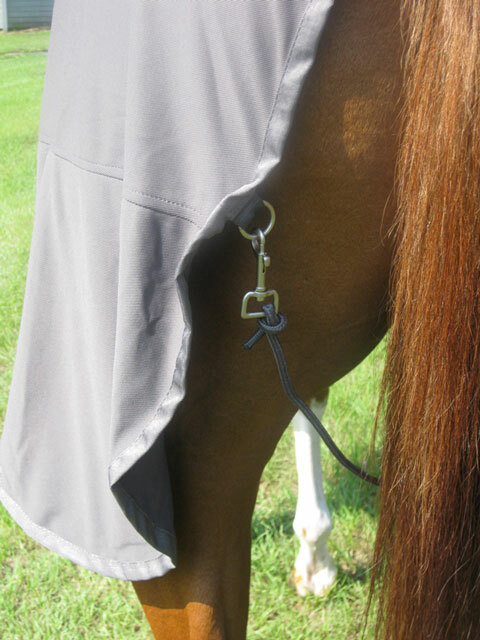 This performance fabric functions equally as well on a wet horse as a dry horse. Also, there is no limit to the length of time one can leave this sheet on the horse. 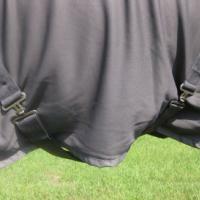 During the testing stages of this product, the sheet was successfully left on horses overnight with excellent results. Our Liquid Titanium sheet can be used as a blanket liner or a stable sheet. Machine wash with mild soap. No enzymes, bleach or fabric softener. Dry on warm or cool cycle. Our front closure makes for a secure fit and easy release, 2 adjustable belly straps and a removable tail cord. D-rings for leg straps. O-ring on back for easy hang up. This sheet can help maintain the horse's condition between acupuncture, chiropractic & massage treatments. 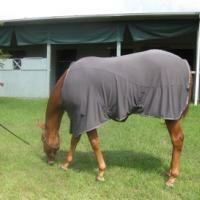 Remember, this sheet is breathable, so it can be used in hot, humid weather and your horse will remain comfortable. 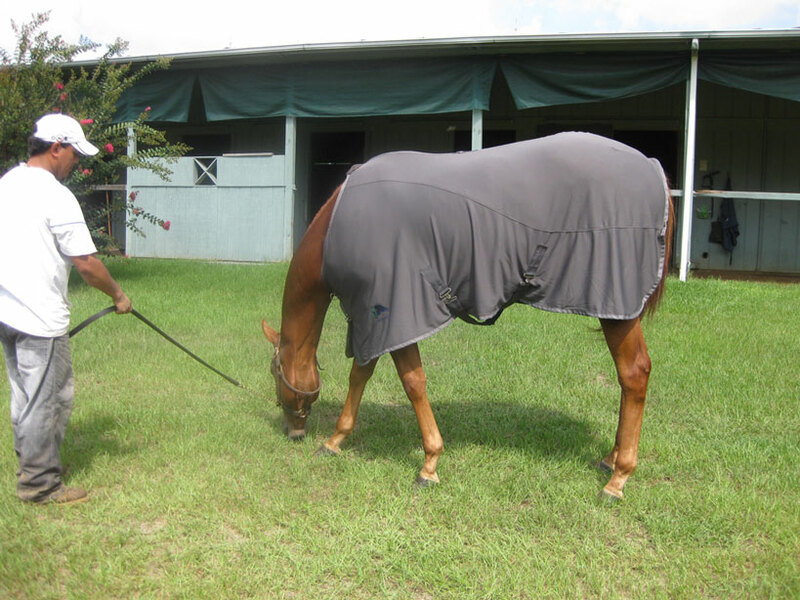 We use the sheet everyday in South Carolina at the training center, in the summer heat and the horses are very comfortable and do not sweat! Our lightweight cooler/stable sheet is another option for warm weather. 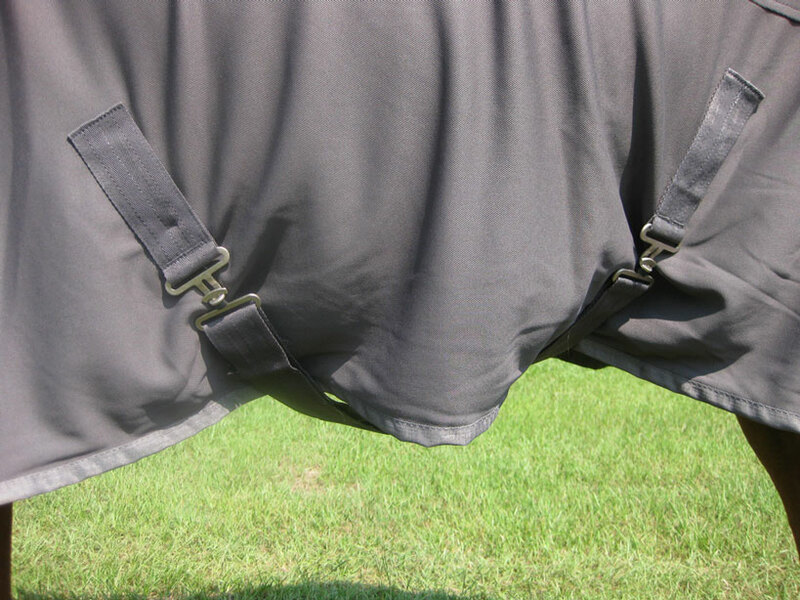 If you notice your horse becoming sweaty after wearing the stable sheet for a few hours, it is most likely the Detoxification process - Warmth from radiant heat (infrared energy) helps to flush out toxic substances, heavy metals and other cell waste products through the sweat. ***Liquid Titanium Mask, Ear Covers and Ear Plugs can be found in Liquid Titanium section of the website. The mask can be used with the blanket or by itself as a training aid. 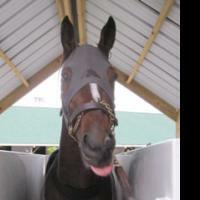 The Ears Covers are very helpful for the slightly nervous performance horse. The Ear Plugs have been very popular with show hunters. ***Thoroughbred & standardbred race horses have successfully worn this sheet in the test barns to help naturally calm them before the race. 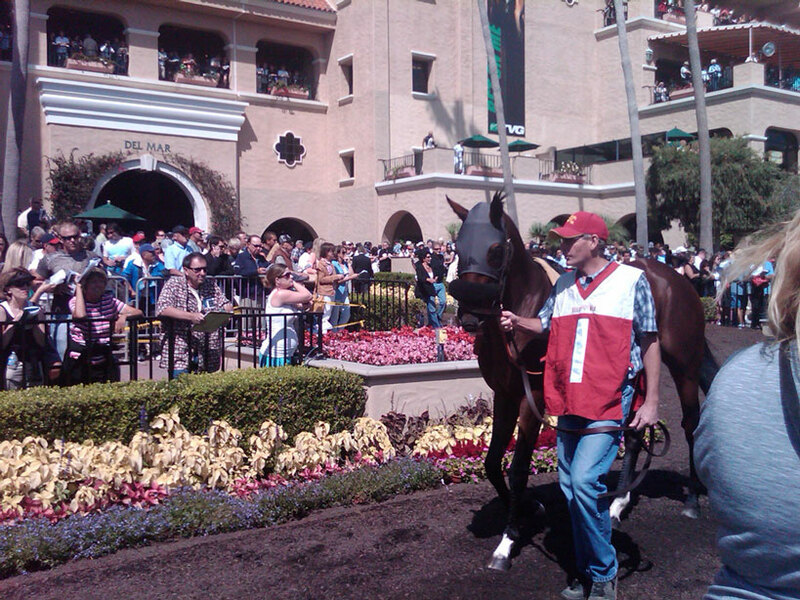 Performance horses have worn this before a competition to naturally relax them mentally and physically. 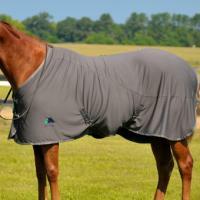 ***Featured picture is stable sheet and hoodie on horse. Due to the design of our Liquid Titanium sheet and the stretch in the fabric, our sizing differs from normal sheets. 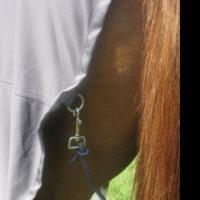 They will fit your horse like athletic shirts fit humans. Please take into consideration the muscle mass of your horse. You should consider a smaller size rather than larger. Height is not critical when sizing your horse. This sheet should have a comfortable but slightly fitted appearance.